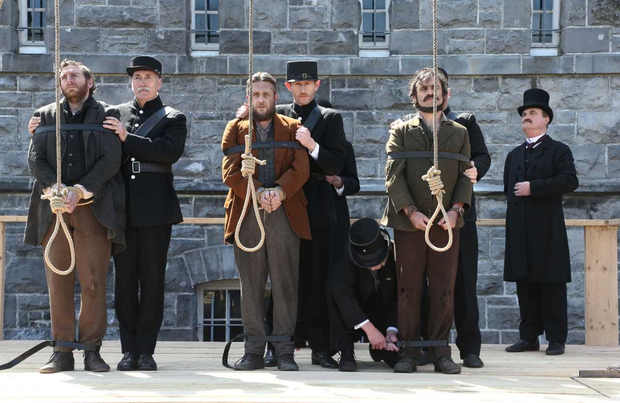 A harrowing new Irish docu-drama highlights the true story of three innocent Irish men who were hanged for the brutal slaying of a family in Mám Trasna, a remote townland set in the mountains of Galway-Mayo border, in 1882. Murdair Mhám Trasna (The Mám Trasna Murders), which will air on TG4 next week, is a feature length film exploring what was described by British historian Robert Kees as “one of the most blatant miscarriages of justice in British legal history”. 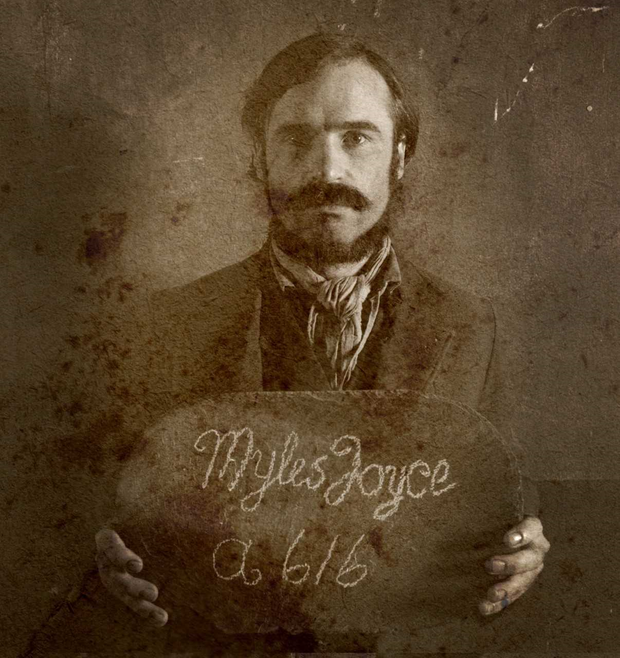 On the night of August 17, 1882, five members of the Joyce family were slaughtered - the men father John and son Micheál were shot and the women, John's mother Mairéad, wife Brighid and daughter Peigí were savagely beaten to death - in the remote village in the west of Ireland. Nine-year-old son Patsy survived but as he lay suffering from his injuries the following day, the neighbours refused to help him, such was the climate of fear in the area at the time. Another brother Mairtín survived as he had been away from home on the night. There were several possible motives for the crime, but the British authorities' responded swiftly - with perjured evidence and bribery of witnesses that led to the conviction of innocent people, with three men - Myles Joyce, Tom Casey and Pat Joyce - hanging and five others imprisoned. The Irish-speakers were tried in an English-speaking court and did not understand the proceedings. As the truth began to unfold about the men's innocence - one of the witnesses revealed he had been paid for his evidence - and the perjury was admitted in the press, both nationally and internationally at the time, a refusal by Gladstone’s government to allow a public inquiry contributed to the fall of that government in Westminster in 1885. The innocent victims have never been pardoned by the authorities but a campaign seeking posthumous pardons will undoubtedly gain traction with the airing of the film. President Michael D. Higgins fully supports the campaign and reveals that the Government has appointed an expert to examine the case for granting posthumous pardons to Maolra Seoighe and the innocent men convicted of the historic murders. “I will be returning to this issue to see what I can do. If it were up to me, the formalities aside, I would be happy to accept that the injustice which occurred should be recognized. My view is that the moral issue is clear,” the President says. The documentary is based on the book Éagóir written by former Irish Language Commissioner Seán Ó Cuirreáin and makes several other shocking revelations about the case, not least of which is the connection to Earl Spencer, the great-granduncle of Princes William and Harry. Produced by Ciarán Ó Cofaigh of Rosg, Murdair Mhám Trasna will be broadcast on TG4 on Wednesday April 4th at 9.30pm. By Alex Green, Press Association Dame Barbara Windsor has thanked the public after donations to Barbara’s Revolutionaries, her husband’s team running the Virgin Money London Marathon, hit £100,000 with two days to go. By Lucy Mapstone, Press Association Deputy Entertainment Editor Stacey Dooley, Mel Giedroyc and Emma Willis will join The One Show as guest presenters while Alex Jones is on maternity leave this summer.